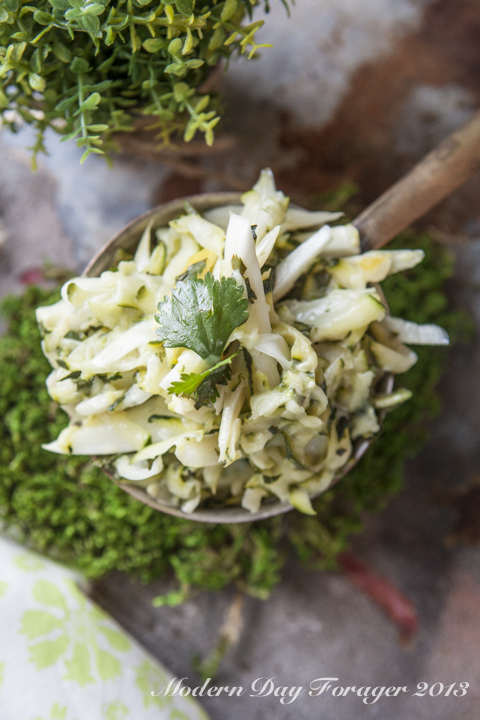 Well grilling season is right around the corner and you will need something to go with the burgers and zucchini slaw would be a wonderful addition to your spread. 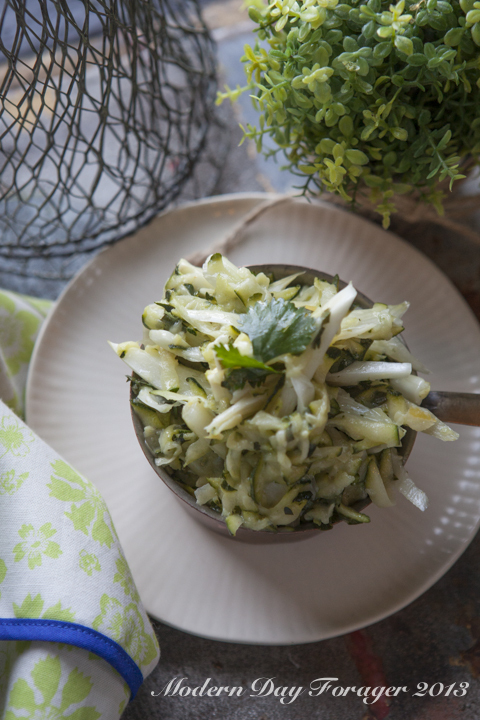 For me, I can’t get enough fennel and this recipe shows it off nicely with the zucchini and lemon. Super simple to make. We think you will enjoy it. 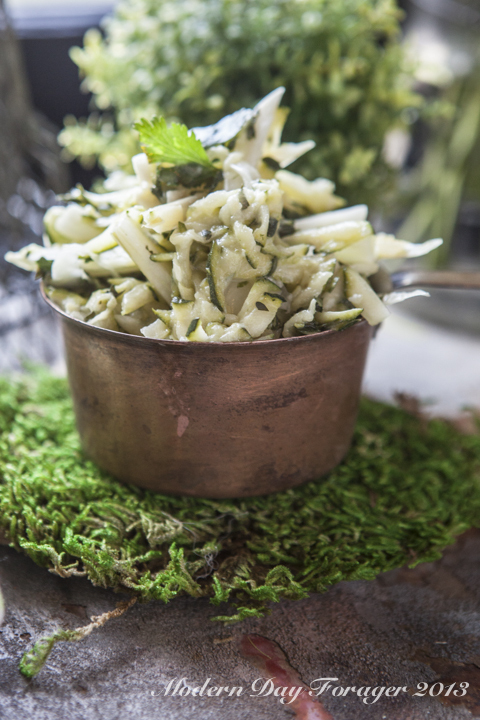 In a small bowl combine lemon juice, preserved lemons, mayonnaise, sugar, salt and olive oil and whisk together. 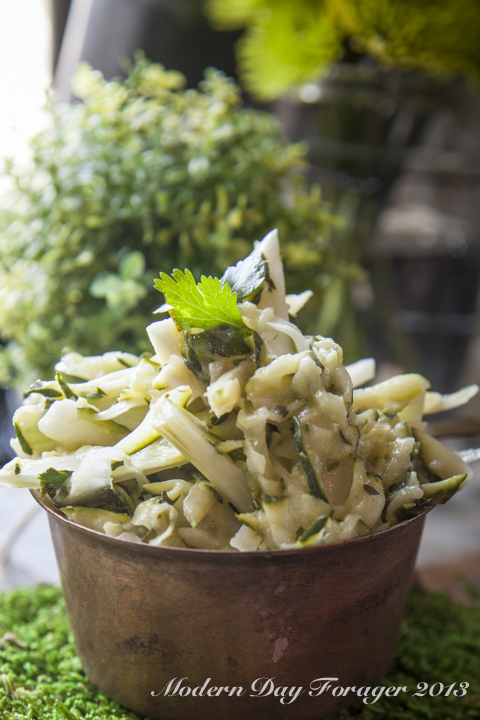 Add thinly sliced fennel, grated zucchini and cilantro leaves and mix together until coated. 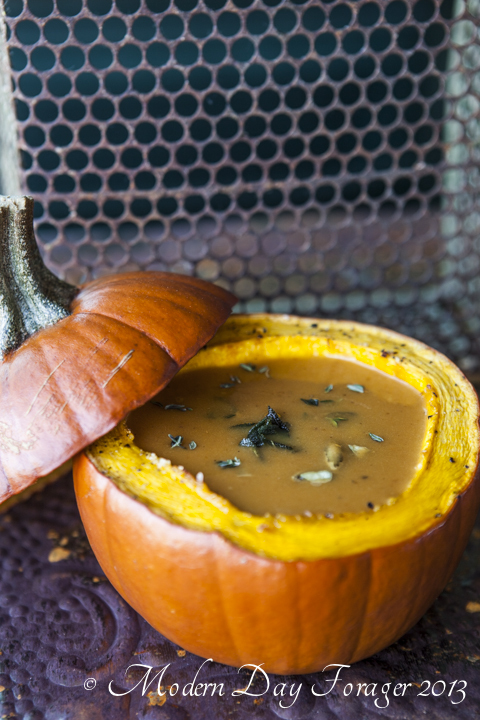 We would love to hear if you tried this recipe. You can connect with us in the comments and on Facebook.